Give any hot or cold beverage a wow factor by adding one of our dry ice cocktail stirrers. Impress your guests with the spectacular smoke effects and bubbling sounds that the dry ice creates once added. 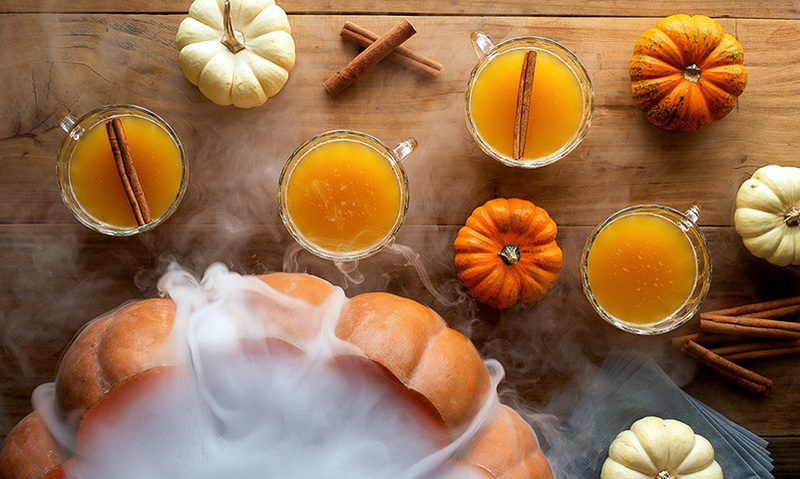 Click on the image for a yummy, Halloween dry ice cocktail recipe. Just add our dry ice to make spectacular smoke effects to wow your guests. 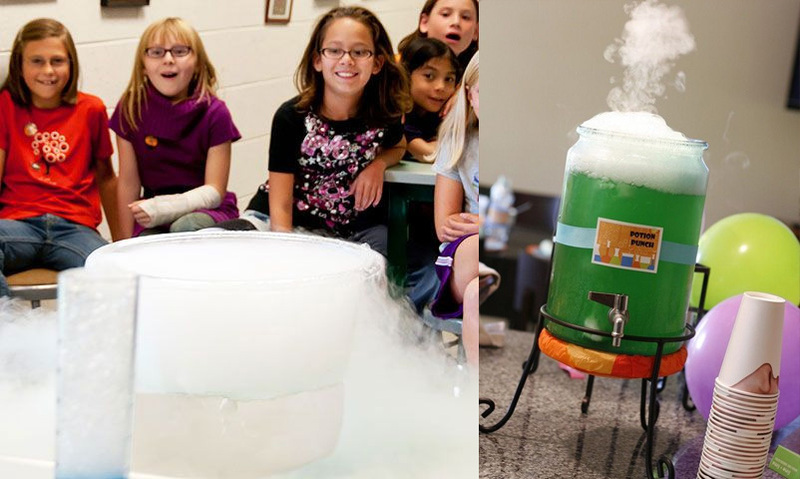 Dry ice can also be used for educational purposes whether it be at a party or an educational environment. Click on the image for fun Dry Ice Experiments and lesson sheets.